According to our colleagues at Android Police, owners of Samsung's new $999 Galaxy S10 Plus are suffering from issues with LTE/4G signal in the US. It seems that simply holding the device in a certain way can cause significant dips in signal strength. The issues seem to be affecting multiple carriers, with reports coming in from customers at AT&T, T-Mobile and Sprint, although Sprint is being affected more than the others. In a not entirely new development, using a case to protect your expensive new thousand-dollar smartphone also reduces your signal strength. Sprint has responded to the issue on its community forum. Reporting that: "Sprint and Samsung are receiving a small number of reports about unexpected roaming, data loss, or voice issues on the Galaxy S10 models." The post said that active investigations are ongoing to validate and address any concerns. The solution? According to Sprint, basic device troubleshooting steps are the way to go, including but not limited to PRL update, Profile Update, Software update, Power cycle, and factory data resets. "If a resolution is not found, then a ticket should be opened through customer care for further network investigation," is the advice given by Sprint. According to another source, some S10 Plus owners managed to fix the issue by disabling Band 41 and Band 25 via a hidden Data Programming menu. The staff at Android Police reported that those on T-Mobile or AT&T using Band 12 had more trouble than those on T-Mobile in an area using Band 2. Our own review device cannot be used to test this hypothesis as our editorial office is in Berlin, Germany. 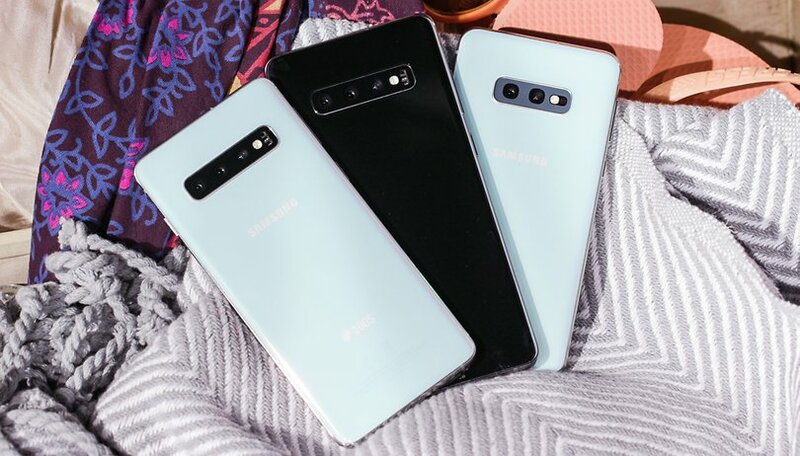 It is also possible that this issue affects the regular Galaxy S10 and S10e, although most of the reports indicate that the issue is much worse on the largest and most expensive variant on Samsung's 2019 flagship phones. Have you suffered any signal dips or network issues on your S10 Plus? Let us know in the comments below. Don't forget to mention your carrier if you have had problems. Had my s10plus for 3 weeks, last 3 days it's in roaming constantly, basically an expensive paper weight right now. Glad for the insurance, getting a replacement sent. Have Sprint service. Guess they say it's a known problem with this phone. Hope it gets resolved. I had this problem on AT&T with an unlocked S10+ and had to buy a branded one. I use the s10plus with Verizon and have encountered no problems whatsoever. Everything works just fine, I do think this is a specific carrier problem!